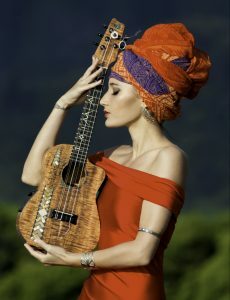 The Washington Center for the Performing Arts will play host to the captivating ukulele marvel, Taimane, this spring. 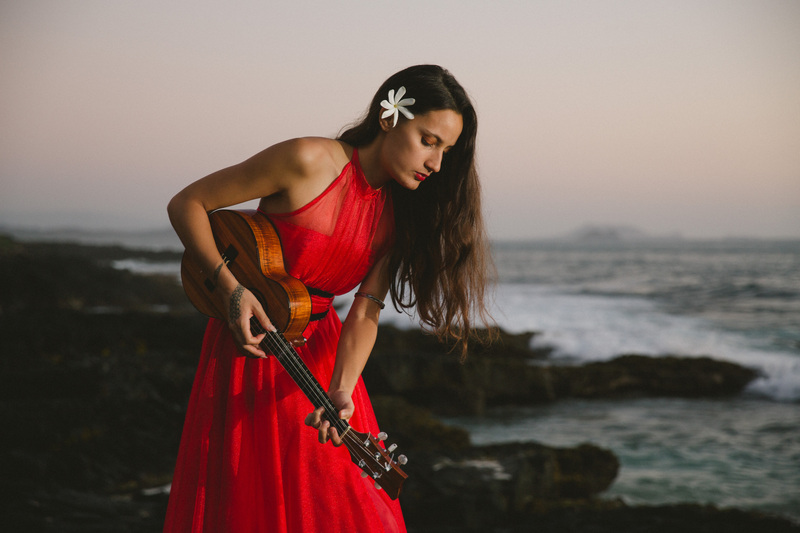 Performing melodies ranging from Bach to rock while infusing tribal hymns and flamenco undertones, this Hawaiian artist is sure to amaze audience members of every age. 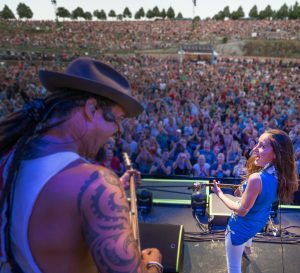 The spirit that’s portrayed onstage is contagious and clearly the work of a very skilled musician. Taimane has been honing her showmanship and stagecraft since she was a young girl living on the Hawaiian Islands. At just 13-years-old, she garnered the interest of Don Ho, who later became her mentor. Alongside this legendary performer, Taimane became a part of his distinguished variety show onstage at the Waikiki Beachcomber where her desire to connect with audiences began to reach new heights. The word “taimane” mean diamond in Samoan. This perfectly reflects the different facets of her whimsical nature while she’s on stages around the world. 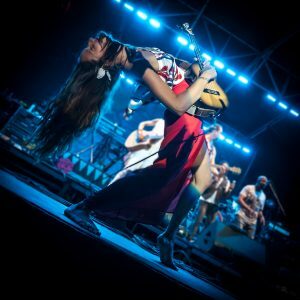 Whether Taimane is delicately performing romantic melodies or ripping through iconic rock songs by artists such as Led Zeppelin, she has the ability to combine a huge range of genres and create a sound that’s completely unique. While Taimane often plays familiar melodies, she’s also a talented composer. Her combined fierce nature with the grace of a dancer surprises her audience and continues to grow her following. As this will be Taimane’s first time gracing the stage of The Washington Center, the staff at the theater are all abuzz with excitement. “A colleague shared her name with me a couple of years ago,” states Jill Barnes, executive director at The Washington Center. While Jill was programming for the 2018-19 shows, she carefully combed through performers in search of unique additions to the lineup. After reviewing Taimane’s videos and listening to her music, Jill quickly realized that Taimane would be an amazing addition to the season. After taking to the stage in Olympia, Taimane will continue touring in various far off cities including Prague, Czech Republic, Graz, Austria and Paris, France. For those wishing to see Taimane live, there is just a one-day opportunity to catch her performance. The show will take place on Thursday May 16 at 7:30 p.m. for all audiences. There will be a private matinee performance as part of the Education Programming for students. School groups interested in attending can contact info@washingtoncenter.org. To learn more about her performing style and flare and to watch videos from past performances, visit the Taimane website. To purchase tickets, visit The Washington Center for the Performing Arts website or call the Box Office at 360-753-8586.